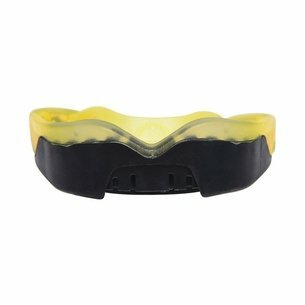 Protection with personality, the Safejawz Fangz Mouth Guard is an essential piece of kit for any player and position. 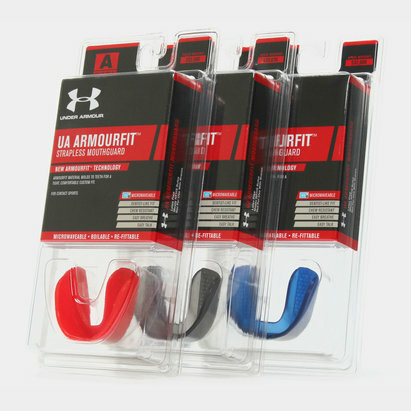 Created with a 'Boil and Bite System' (fitting instructions included) for a custom fit, the mouth guard provides lower teeth protection and comes equipped with jaw impact pads. 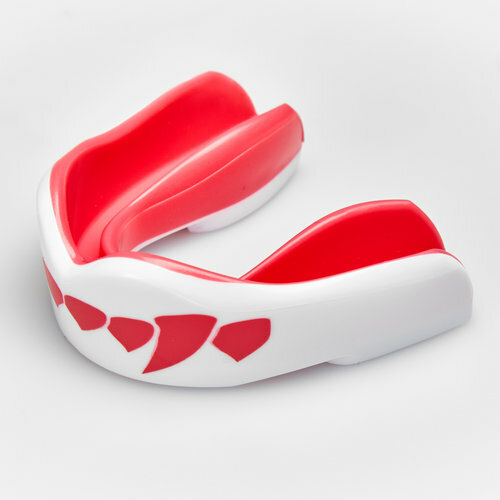 Complete with a perspex case, the white and pink design sees fangs creating an imposing look to the mouth guard.